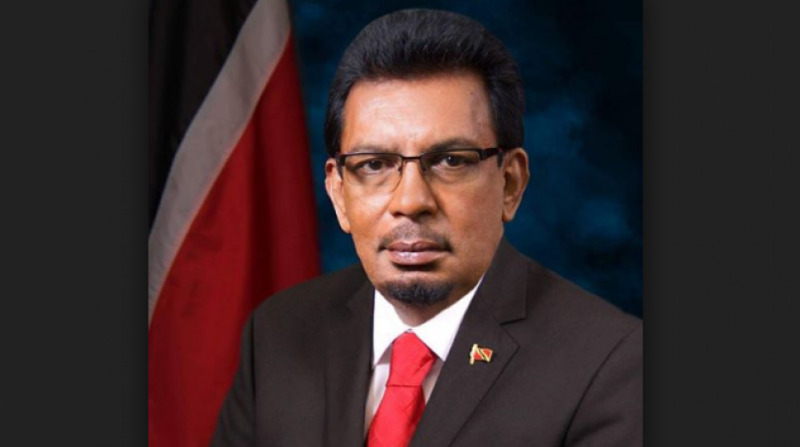 Rural Development and Local Government Minister, Kazim Hosein, has expressed shock and horror regarding the shooting which occurred at the home of Cunupia Councillor, Vandana Mohit, on Tuesday night. This follows social media reports that Mohit’s house and vehicle were shot 14 times. 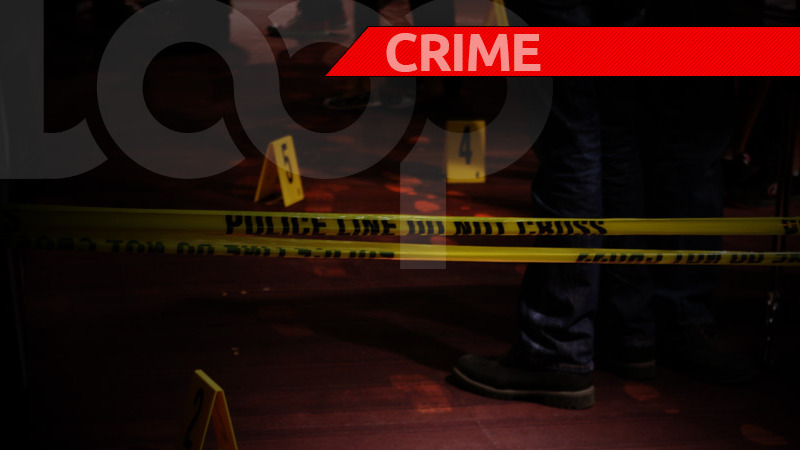 Slamming the “heinous” crime, Minister Hosein issued a statement noting that an investigation has been launched to find the perpetrators. 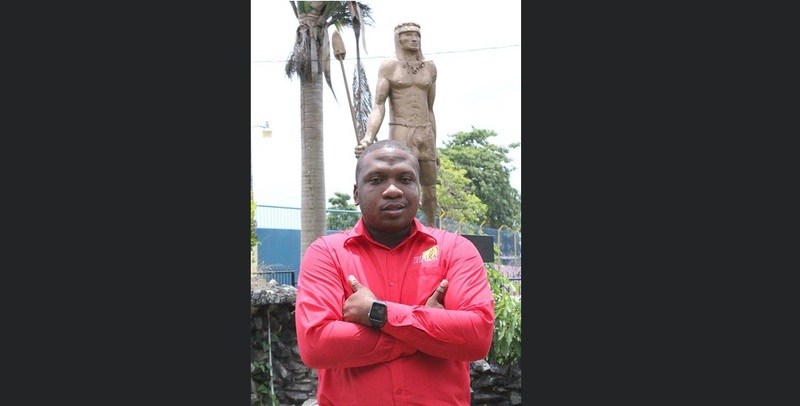 “I strongly condemn this heinous act to intimidate a local government practitioner, who has been an exemplary servant of the burgesses of Cunupia. The Minister of National Security and I have conferred, and he has assured me that a swift and thorough investigation has begun into this matter. 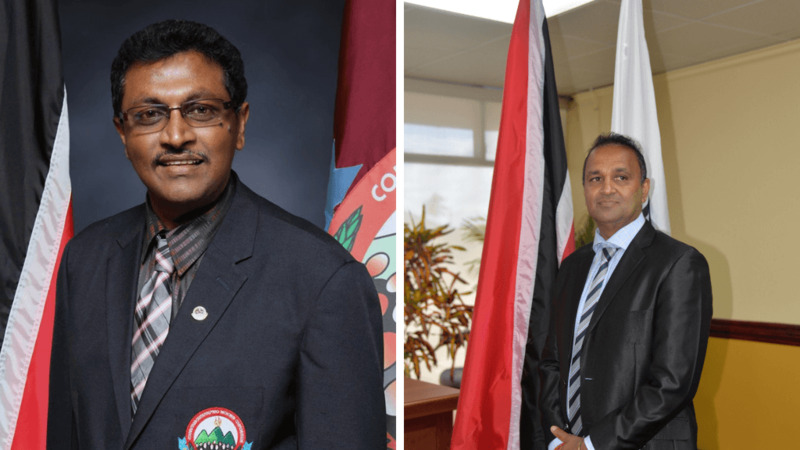 Calling for justice, Hosein said his thoughts are with the councillor and her family. He added that he was grateful that she and her family were not physically harmed, however, said he understood that they now have to recover from this trauma.